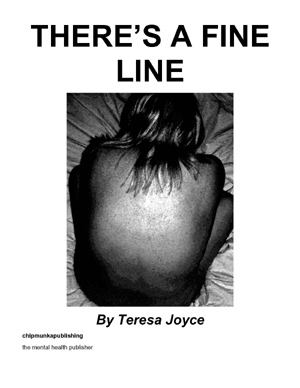 Teresa Joyce is the author of the memoir 'There's a fine line'. She is a friend of The Crazy Bookworm and we enjoy having her here. She recently just did a radio interview on 'The Author Show' and she was kind enough to send me the audio so I can post it here. Enjoy!